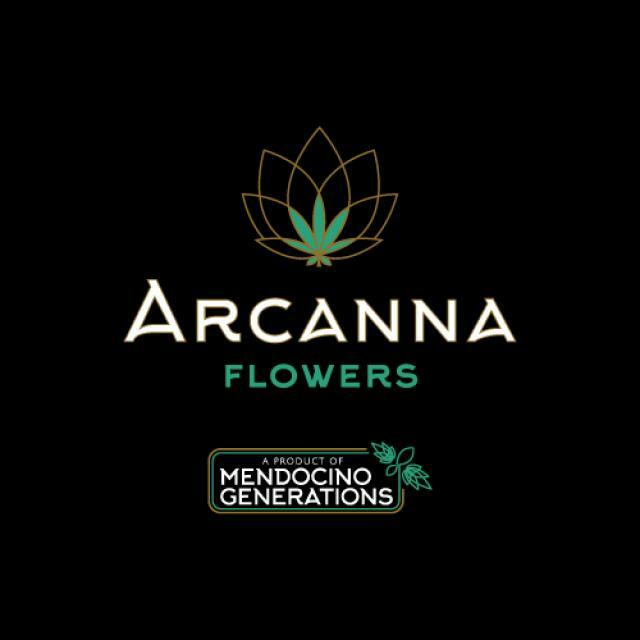 Arcanna Flowers provides California patients and partners with sustainably grown cannabis. Our flowers are produced lovingly by farmers in Mendocino Generations, a Mendocino County based alliance of farmers who grow, breed and make organic and biodynamic herbal medicines from proprietary strains. We are a tight-knit community united by evolving regulations and a belief that we are stronger together. Our extended network of friends and families is made up of soil geeks, herbalists, biology enthusiasts and permaculture advocates. We are parents, teachers, environmentalists and healers working together to cultivate cannabis consciously. Some of us were born and raised on our properties and many of us have been here for most of our lives. We value a back-to-the-land mentality and encourage our children to carry this natural way of living forward. Community driven and collaborative minded, we aim to influence others to live better through cannabis and exhibit our mission through our very livelihoods. 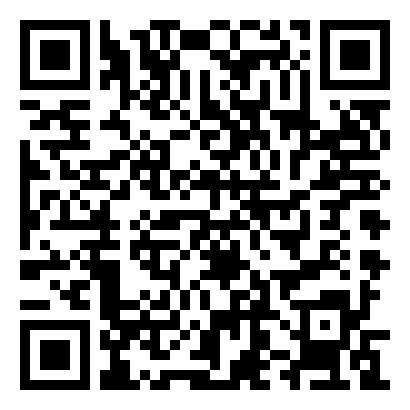 Mission: Mendocino Generations is a group of compliant small farmers united in cultivating sun grown, organic cannabis. Our multi-generational members produce and promote clean cannabis, preserving our culture and community while being respectable stewards of the land. Our farms align with sustainable growing practices and like our farmers, our flowers have their own lineage too. We grow our flowers with intention and aim to help patients find balance, ignite inspiration and create meaningful connections in their lives. All of our products come with tamper evident packaging and have been tested to ensure our raw plant material is microbiology and pesticide free. We grow in compliance with regulatory agencies and follow food safety standards in our processing to ensure quality assurance. Arcana, by definition, is a secret and powerful remedy. With the medicinal powers of cannabis in mind, we decided to call our joint harvests, Arcanna Flowers — not too far off from “our canna”, as in the collaborative business model we’ve established for our budding community.